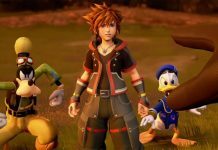 Will Kingdom Hearts 3 be Released on PC? Bringing Sora’s story to an end, Kingdom Hearts 3 is now available for PS4 and Xbox One. Was it worth the 13 year wait? 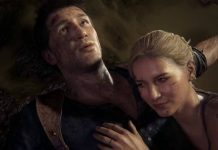 Critics seem to think so, although those who have reviewed the game on Xbox One have seemingly been more critical of its flaws. The fact that Kingdom Hearts 3 has been released on Xbox One is pretty surprising though, given that mainline entries of the series have previously only appeared on PlayStation consoles. And spin offs have generally been the preserve of Nintendo handhelds. Whether or not previous mainline entries in the series will find their way onto Xbox One remains to be seen. Besides, right now, the question on most fans’ lips is will Kingdom Hearts 3 be released on PC? 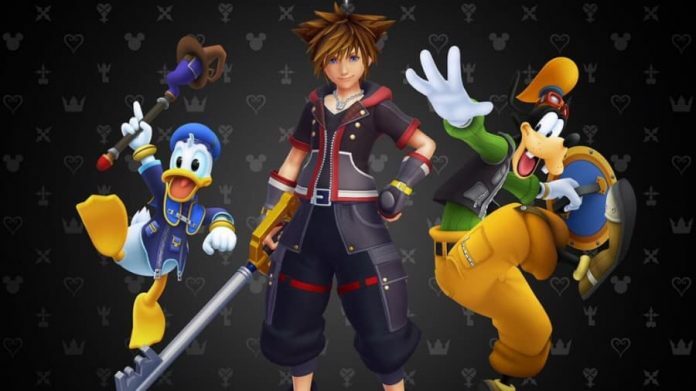 With such a long gap between the second and third entries in the series, lots of gamers who grew up with Sora and friends may not own a games console now after all, preferring to play on PC instead. The truth is, there is no definitive answer as to whether or not Kingdom Hearts 3 will ever release on PC, but it hasn’t been ruled out. 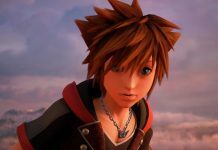 Speaking to Famitsu, Kingdom Hearts 3 director Tetsuya Nomura stated that Square Enix will consider releasing the game on other formats after its release on PS4 and Xbox One. So, while it’s not guaranteed, Kingdom Hearts 3 could eventually see the light of day on Nintendo Switch and/or PC. 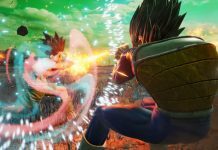 The fact that the game has been developed using Unreal Engine 4 certainly helps the possibility of it coming to PC, too. 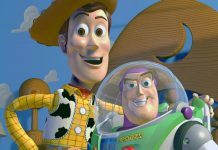 If you really are desperate to play Kingdom Hearts 3 and don’t own a PS4 and Xbox One, we imagine you’re going to have a considerable wait on your hands. So, consider picking one of them up if you want to play the game soon. Maybe see if a friend will lend you theirs? Otherwise, if you have patience, you might be able to play it on PC one day. Possibly.